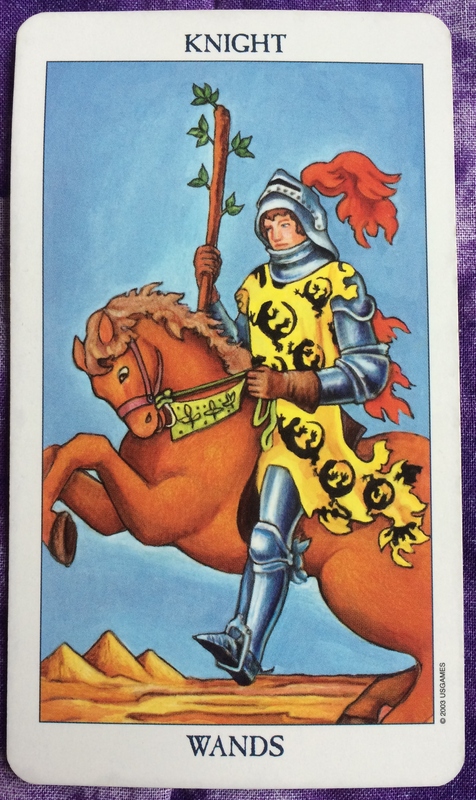 The card for today, Saturday, and Sunday is the Knight of Wands. 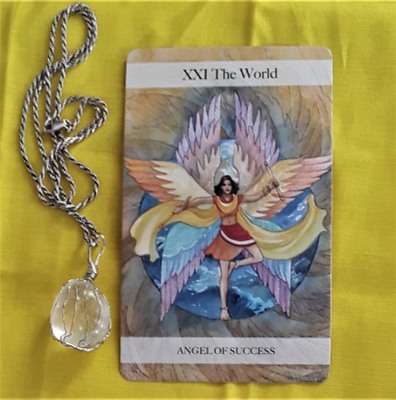 This card speaks of positive forward moving energy. You may be gearing up for travel. Any project that you are passionate about at work or at home is going extremely well. You are full of new ideas or seeing old problems in a new way to come up with better solutions. Whatever the case may be, harness this energy so that it works best for you. Think before you act and don’t get so caught up in the excitement that you burn yourself out. 🙂 this is timely considering the Sagittarius stellium and New Moon 🙂 Thanks always for your guidance!